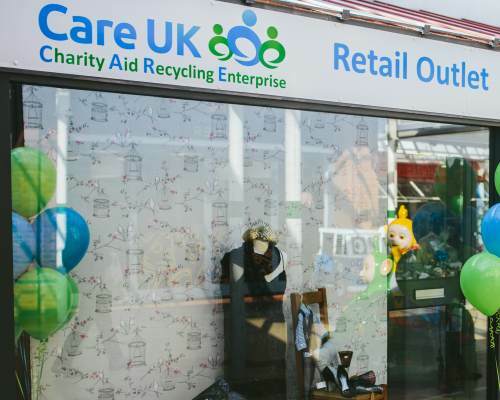 Care UK Charity collects and distributes practical items and medical aid to people in need. End of line, unwanted or excess stock items are sorted, packed and loaded onto 40 ft containers at our Northwich Depot, leaving for the refugees in Syria, Greece, or the Greek Islands. Care UK Charity's Homes Team also assists refugees who have settled in the UK and local people referred by Social Services or other charities. These people often have almost nothing available to them to set up home or conduct their lives. The Care UK Homes Team are always in urgent need of furniture, household items and soft furnishings, in order to create a comfortable home from home. Are you a manufacturer or stockist of any of the items on our most wanted list? 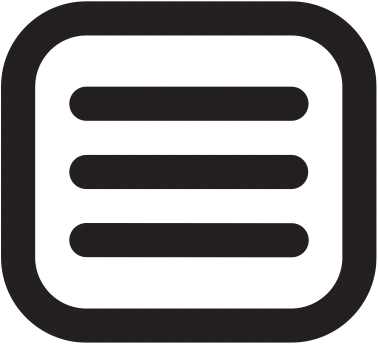 Do you have stocks that are nearly out of date, or no longer current? Could you donate them to us? You would be fulfilling your corporate social responsibility in terms of recycling, and clearing space in your storage facilities all at the same time. More importantly, you will be helping people in need, families with children trying to survive in horrendous conditions both here in the UK and overseas. 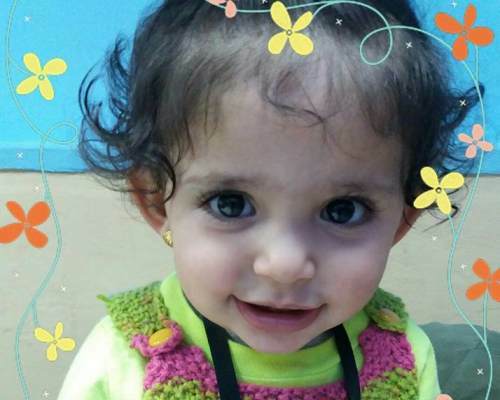 These are our most urgent needs this month. If you can donate any sort of practical or essential items, hygiene product, or medical items that we have not listed PLEASE let us know as we probably need them too. This is just the most urgent list. Please help make a difference to people's lives. 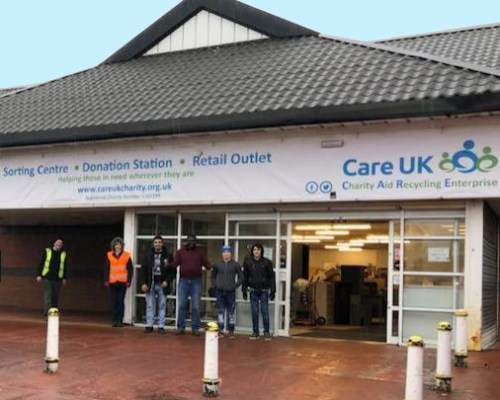 Care UK was set up in Cheshire, you will find our main donation and sorting station in Northwich, although we are expanding and now have additional sorting stations in Manchester and North Wales. We welcome volunteers from across the region. Our main donation station and sorting centre is located at 40 Chester Way, Northwich, Cheshire, CW9 5JA Other sorting centres are located in Chorlton, Manchester and Buckley, North Wales.